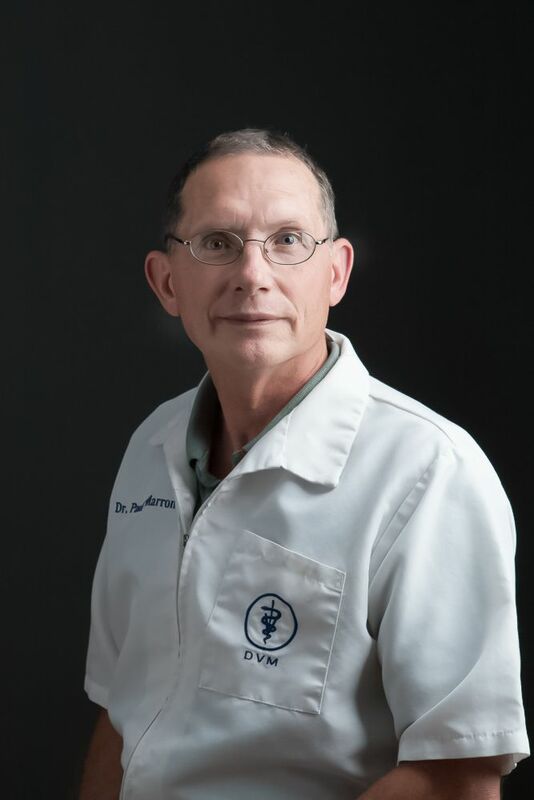 Dr. Paul Marron received his doctorate of veterinary medicine from Texas A&M in 1985, and he became an owner in 1997. His professional interests include internal medicine and soft tissue surgery cases. Rob joined the Battlefield Team in 2006. 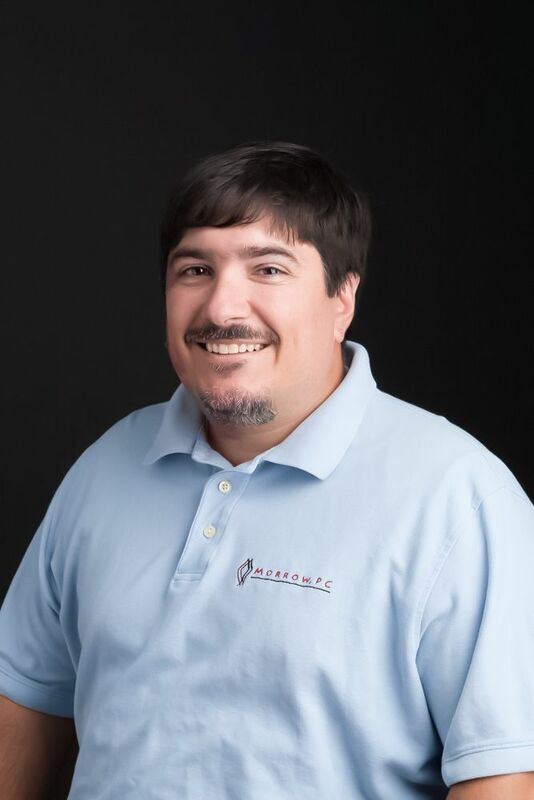 He received his Bachelor of Science Degree in Animal Science from Virginia Tech in 1994 and his Masters Degree in Business Administration from Shenandoah University in 1997. He has been a Certified Public Accountant in the State of Virginia since 1999. He enjoys spending time with his wife, Rebecca and his five kids. At home he has 4 dogs, 2 cats and a ferret. He enjoys spending time riding in his Classic Pontiac Catalina Convertible and watching the VT Hokies! Go Hokies! 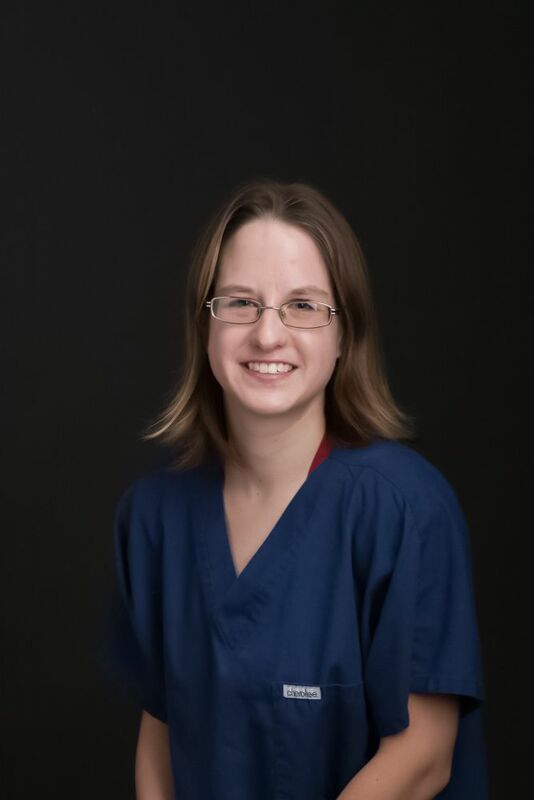 Rachel has worked within the veterinary field since 2006, but just recently joined our team in the Fall of 2015. She was born and raised right here in Prince William County. She enjoys spending time with her husband, 3 daughters, and a 5-year-old Husky mix, Dexter, who she says is her favorite running buddy! Together, her family enjoys many outdoor adventures including camping and hiking. She also loves to paint in her spare time. Please feel free to contact her by phone or by email; she is here to help! Bozena has been working with BAC for a whopping 28 years and takes pride in being our resident "cat whisperer"! She likes to spend her free time with her husband, Frank, and her son, Michael. Other interests include gardening and enjoying the outdoors. Claire joined the team in the summer of 2017, as a Veterinary Assistant and has since become a Licensed Veterinary Technician! Claire enjoys spending her free time with her husband, volunteering at local shelters and exploring Virginia after recently moving here from Nevada. Sarah has worked as a veterinary assistant with BAC since 2011, and has since become our Lead Veterinary Assistant. At home Sarah enjoys spending time with her famil and has has two cats, a dog and two ferrets! Mary moved to Bristow from Massachusetts in 2011. She obtained her AS degree in science and began working as a Lab Technician in 1996. 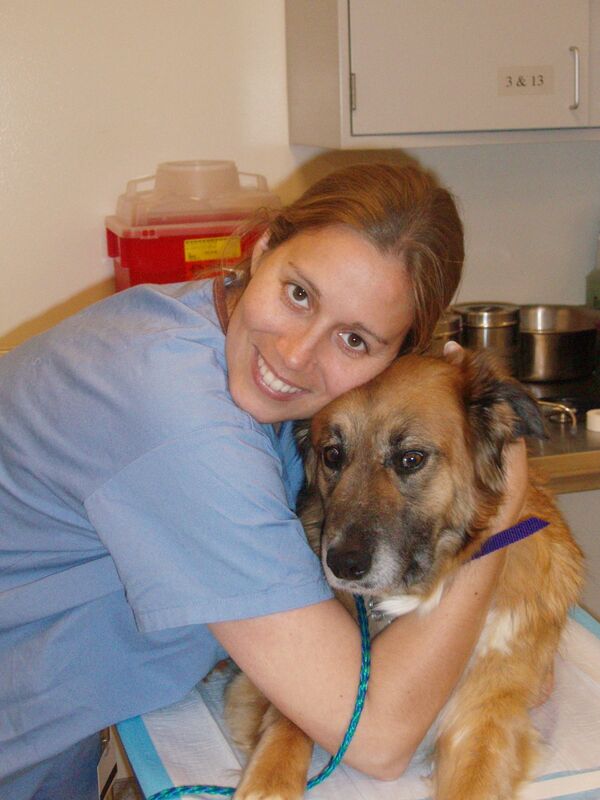 In 2011, Mary became a Veterinary Assistant and has recently expanded her passion into veterinary dentistry! Mary and her husband are the proud parents of twins (a boy and a girl), 4 dogs, and 5 cats! Rachael has been working as a veterinary assistant at Battlefield since 2014, and has more recently been involved in our 501c “Rally for the Roses”. Along with her family, she resides with an American Bulldog named Cherry and two cats, Marshmallow (named with the help of her kids) and Gracie (both rescued from a local group), and a ball python known as Earl. Vickie joined the BAC family in 2017, as a Veterinary Assistant. She enjoys spending time at home with her family and her son. Angela joined our reception team in 2016. She enjoys spending time with her daughter and their fluffy Himalayan Persian mix cat named Sansa. She has recently become a veterinary assistant and is loving the more hands on side of the job. Brooke joined our team in the summer of 2018. She is planning on going to school to become a Licensed Veterinary Technician as she gains experiance. In her free time she enjoys photography and playing with her pack of 5 beagles ad 2 miniature schnauzers! Shonna joined our team in Fall of 2018. She has been in the veterinary field since 2013. She is new to the area from Florida and was so excited to see snow for the first time! In her free time she enjoys painting and beading! Ingrid is originally from Southern California. She has worked as a veterinary receptionist since June of 2005 and joined the Battlefield team in 2012. She loves all pets, but she has a special place in her heart for Boxers & Rottweilers! Shamica has been a receptionist with the BAC family since 2016. She has a busy life with her four kids and all of their extracurricular activities. Shamica loves dogs, and has recently found that she loves cats just as much after she met our clinic cats, the late Petey and our current clinic cat, Missy. 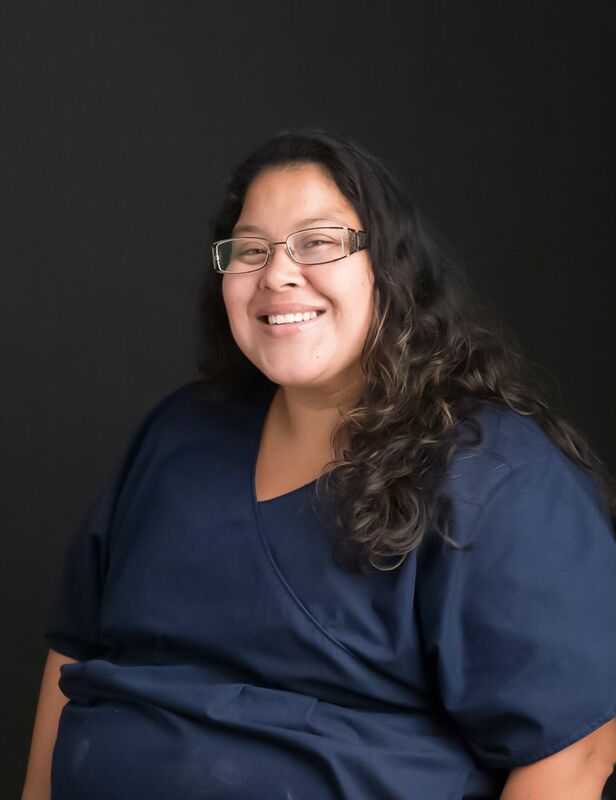 Mayra is new to the veterinary world and loves meeting all of our patients and their owners. She is originally from this area and is working while also attending college. Mayra is also the proud momma of a Chihuahua. Alana is a huge animal lover. She joined out team in the Spring of 2018. This is her first experience with Veterinary Medicine and is enjoying learning more about what it means to be a pet owner. In her free time Alana loves to spend time with her family and her family dog, Sosa. Jessica joined our team in Fall of 2018. She loves all animals and is enjoying getting to know all of our patients. In her free time she loves to play Pokemon Go with her friends. Ashley has worked in the animal field since 2006, and has been with our family since 2008! 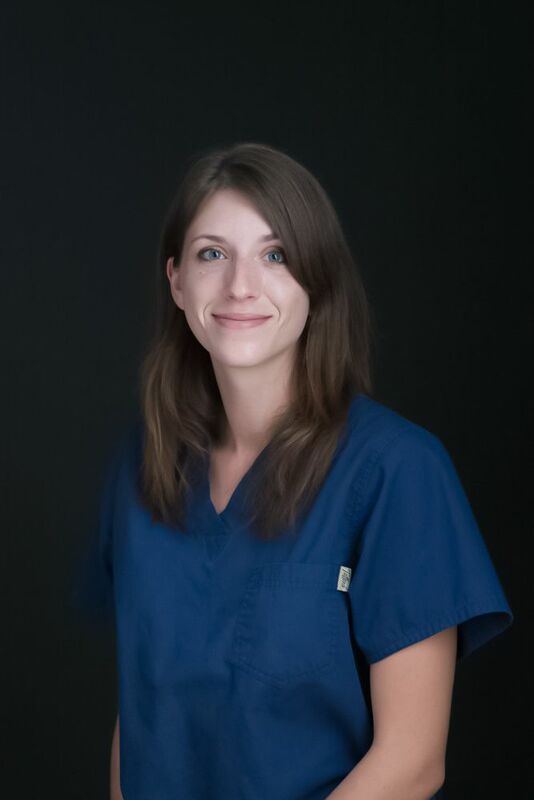 Ashley loves all of our patients and and often helps assist the doctors with your pets appointments. Ashley is an advocate for spaying/neutering pets as well as adoption. Heather has been with BAC since the Fall of 2018. She has been grooming with veterinary practices in the area over the last 9 years. In her free time she spends time with her husband and young children and volunteers for a charity that helps owners with pets diagnosed with IVDD.